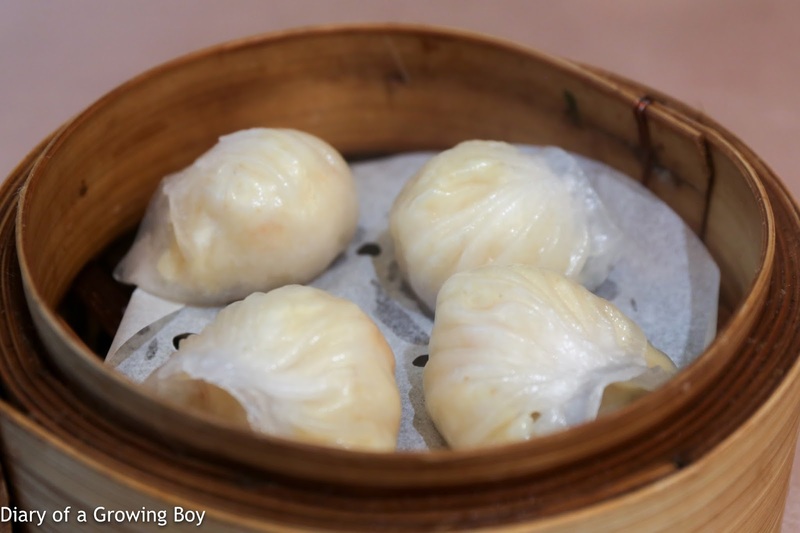 Steamed prawn dumplings (七福鮮蝦餃) - we ordered two steamers of this, but there was some miscommunication with our waiter, and the second one didn't come until close to the end of the meal when we asked for it again. 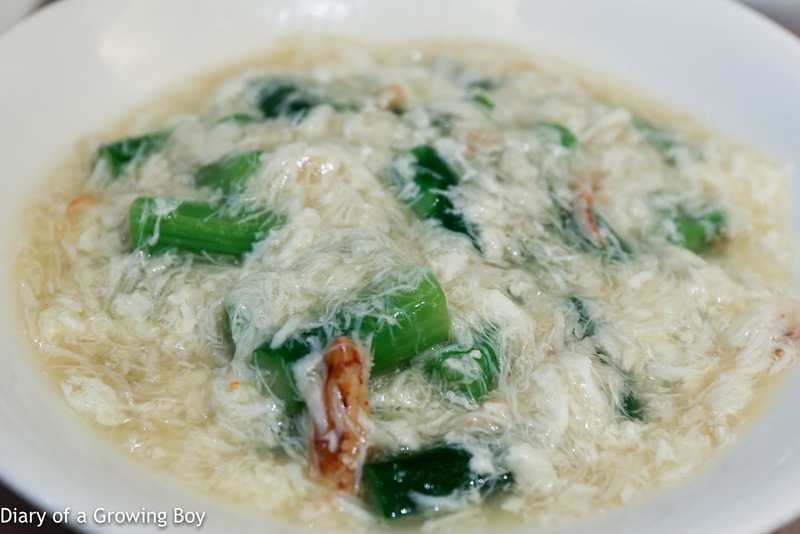 Always delicious, with thin wrappers steamed perfectly. 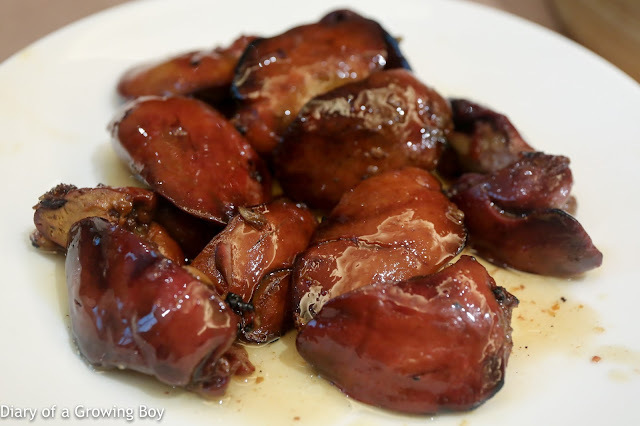 Honey glazed barbecued chicken liver (蜜汁燒鳳肝) - I'm not complaining about having this for the second time in a week. Very, very good. Honey glazed barbecued pork (蜜汁叉燒) - so damn good. Love that marbling which makes it tender and slightly springy, and just about charring on the edges that bring out a little smokiness. 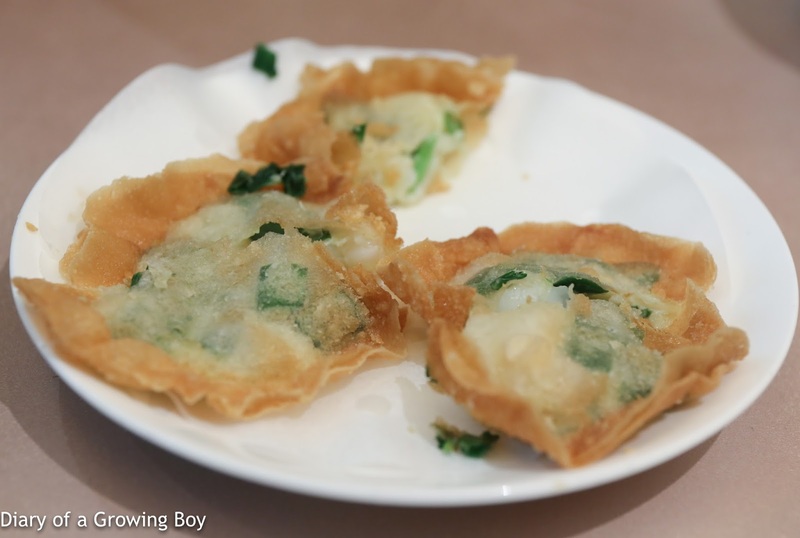 Crispy dumplings with crab meat and chives (蟹肉韭菜盒) - hmmm... deep-fried and crispy. Yum. 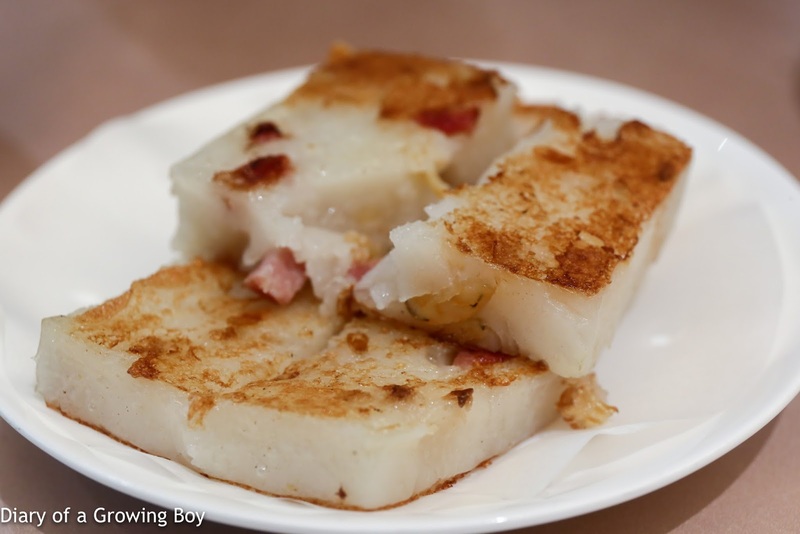 Pan-fried radish pudding (香煎蘿蔔糕) - about what I expected. 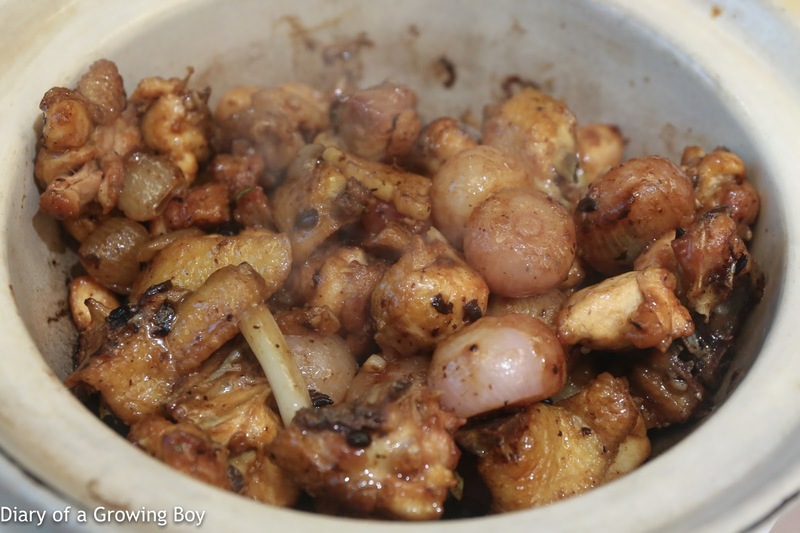 Stir-fried chicken with dry shallot in black bean sauce (干蔥豆豉雞) - pretty decent and tasty. Steamed minced beef with aged mandarin peel (陳皮蒸牛肉餅) - always liked these beef patties with the fragrance of aged mandarin peel (陳皮), and this was very soft. 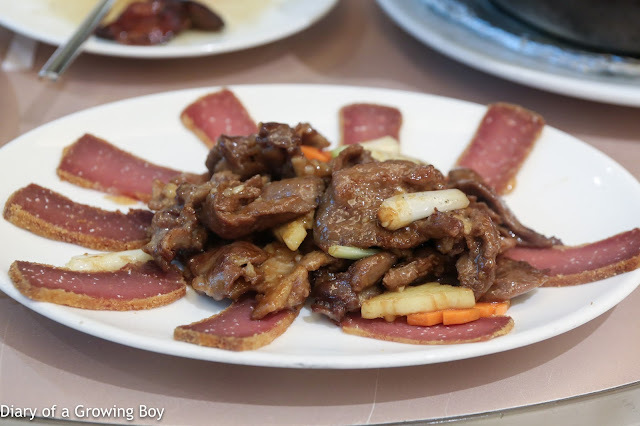 Wok-fried pigeon (炒鴿甫) - a good dish to go with syrah. Heavy, gamey flavors. 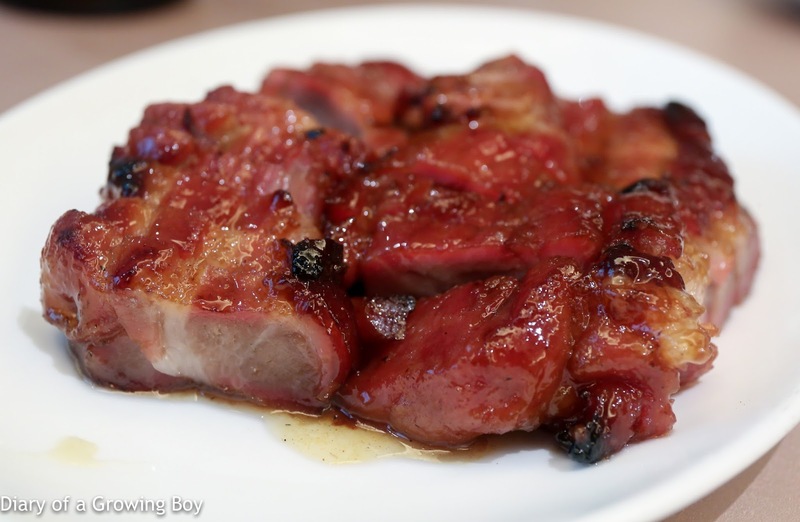 The thin slices pan-fried ham were interesting. 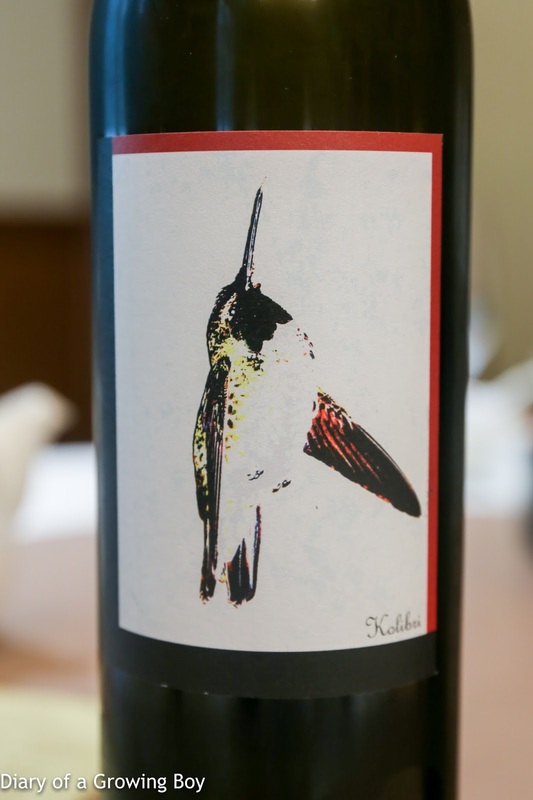 2008 Sine Qua Non Kolibri - nice and toasty nose, with a little manuka honey, very ripe and alcoholic, floral, almost a little peachy and stone fruit. 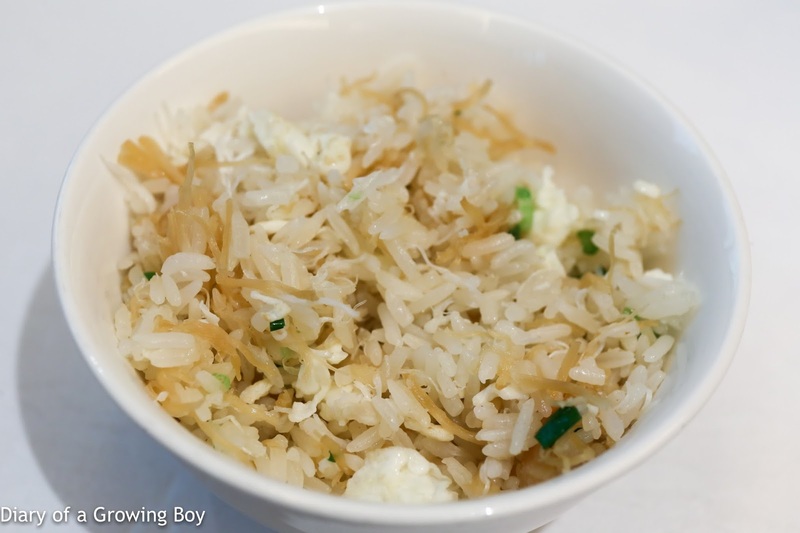 After opening up more, there was more sweetness and became so buttery. Beautiful. 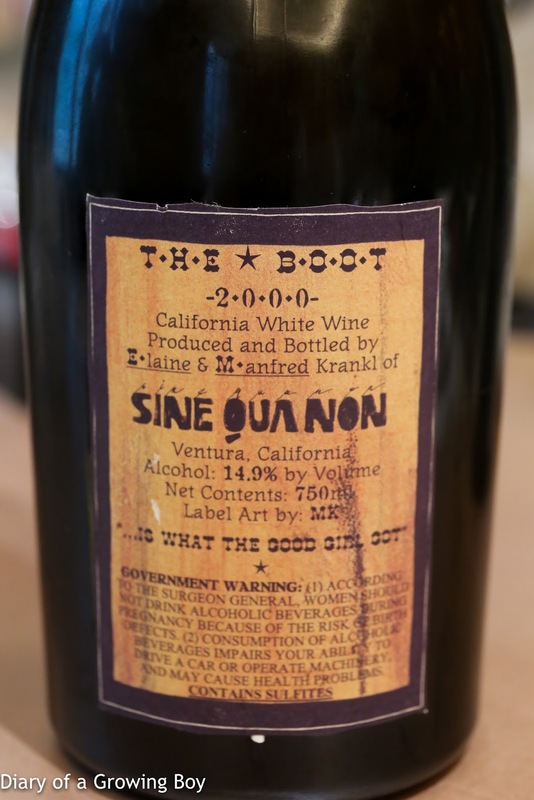 2000 Sine Qua Non The Boot - pop and pour. Amazing nose right off the bat. Plenty of petrol... so much so that it smelled more like a German riesling. Some ripeness and a little honey here, with some lemon citrus. After 45 minutes this became really ripe. 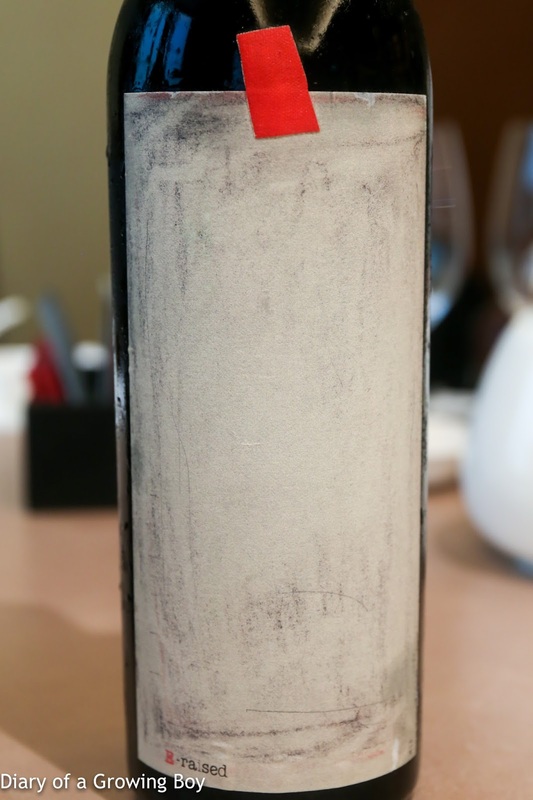 After 2 hours it turned into an amazing wine, showing a little green grass and straw, but also a hint of dustiness. 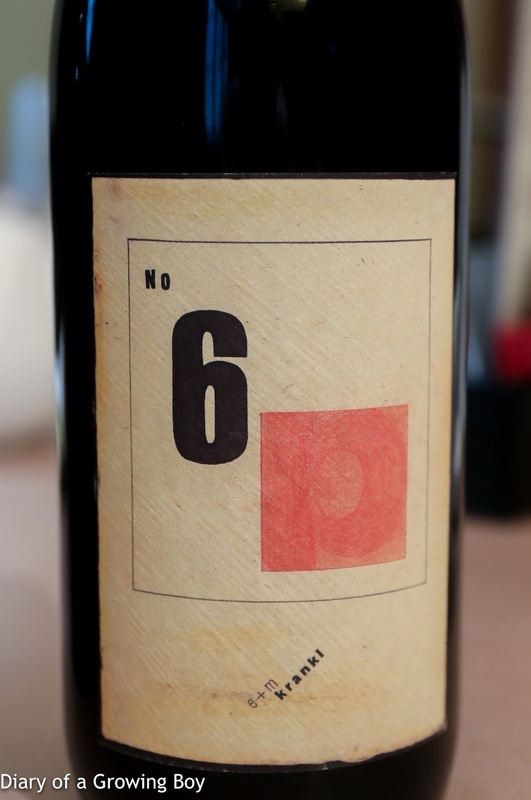 What an amazing wine! 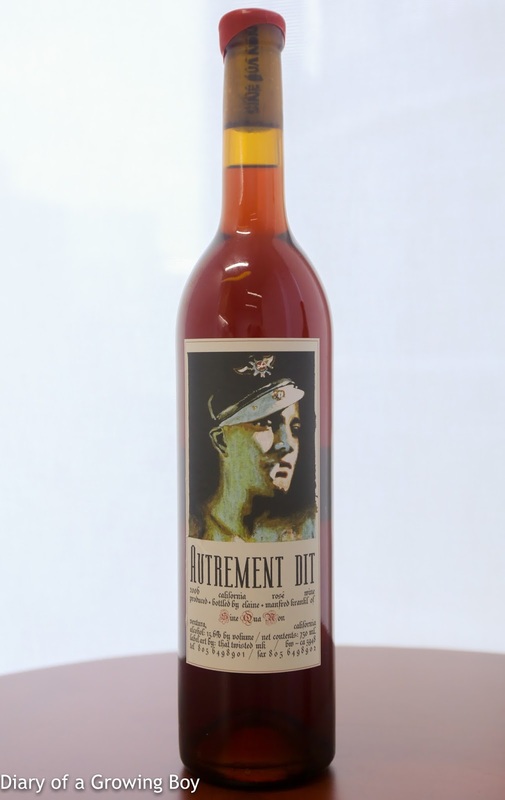 2006 Sine Qua Non Autrement Dit - served 1½ hours after opening. 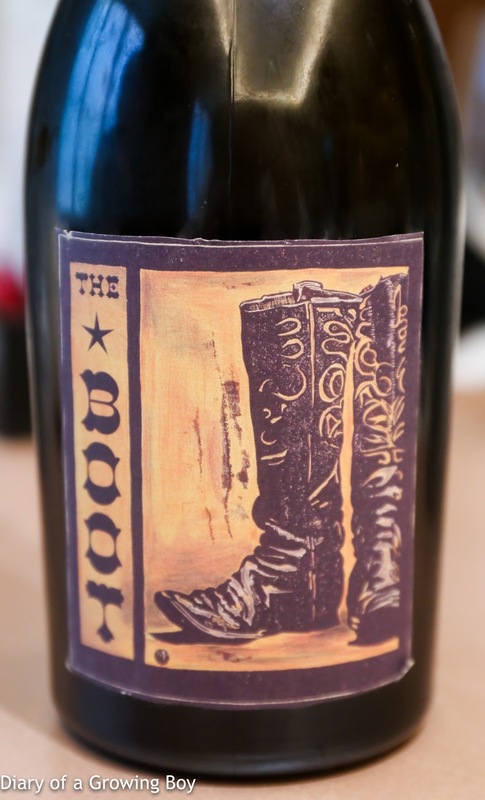 A little toasty with lots of strawberries in the nose. Alcohol was still a little sharp. Probably a rosé that isn't meant to be served chilled. 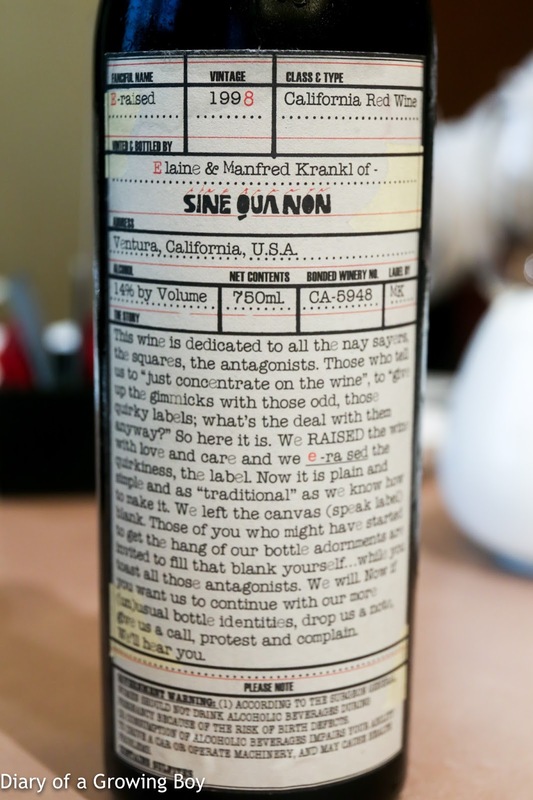 2001 Sine Qua Non No. 6 - served 1 hour after opening. Nose was pretty open, with a little leather and a little smoke. Nose was awesome after 2½ hours. 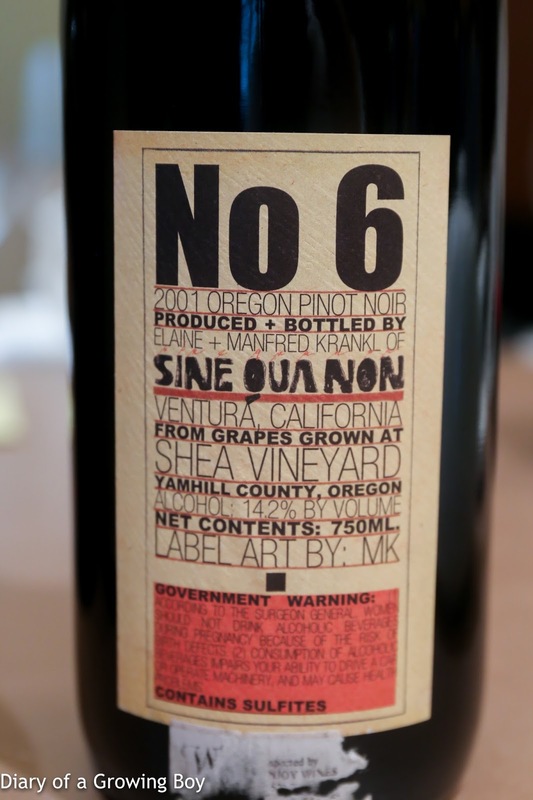 1998 Sine Qua Non E-raised - served 2 hours after opening. Lovely sweet fruit, and came close to being elegant. A hint of smoke and a little metallic. Very smooth on the palate now. Totally surprising. What an incredible lunch! 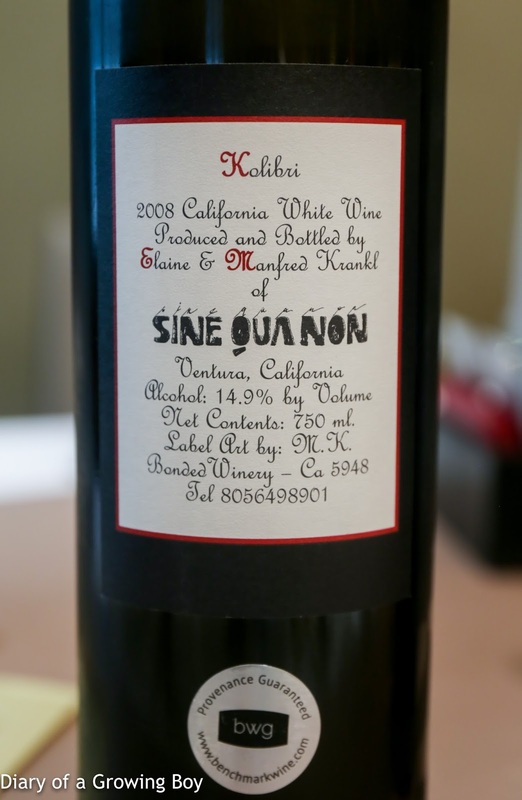 Good food and incredible wines. 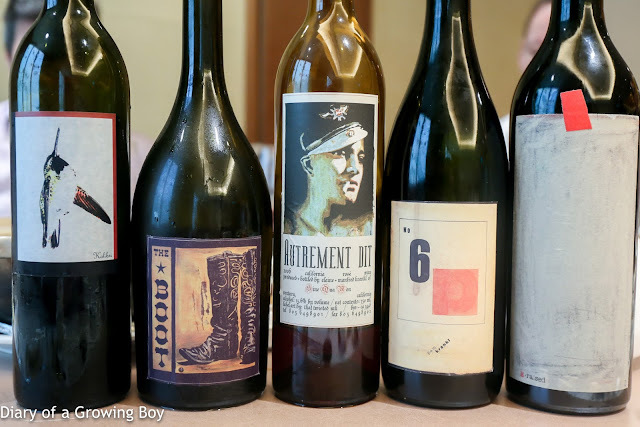 All five of the Sine Qua Non wines showed well, and as usual Manfred Krankl's whites punch way above their weight. I very much look forward our next gathering... in another 6 months.